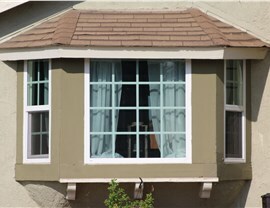 Boost curb appeal and save money with high-quality replacement windows and doors. 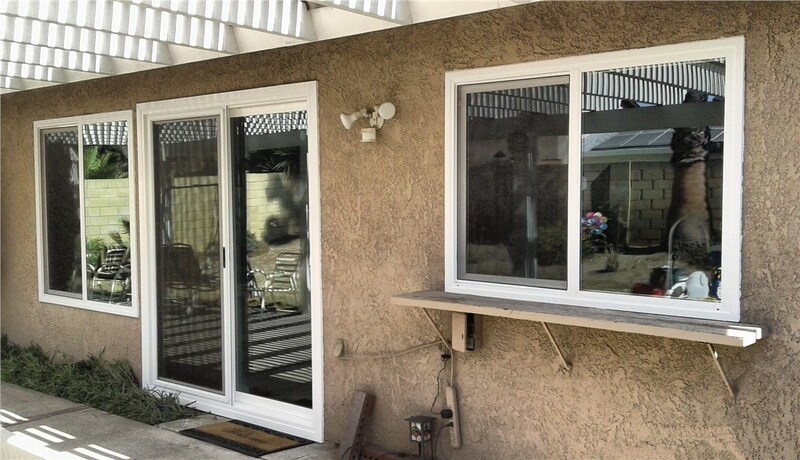 Design Windows and Doors has been providing high-quality replacement windows and doors to homeowners in San Bernardino and beyond since our founding in 2005. Our family-owned company has over 40 years of combined industry experience, giving us the skills and knowledge required to tackle jobs of any scope or size. 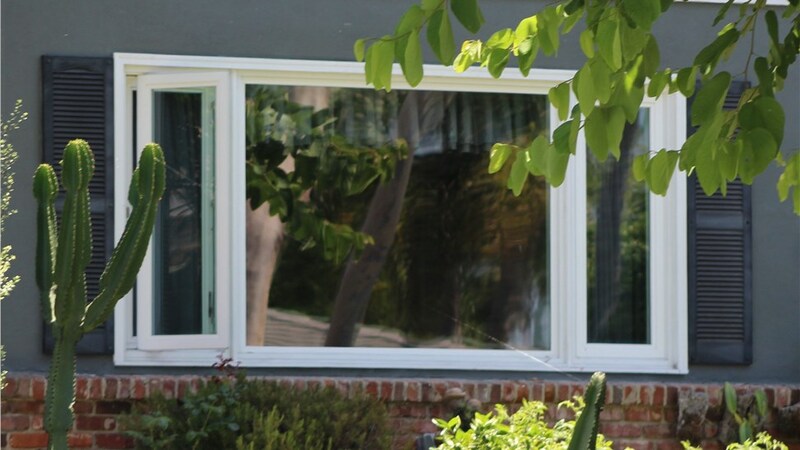 When choosing Design Windows for your San Bernardino door replacement, you can be confident of receiving the highest-quality products and expert installation services. 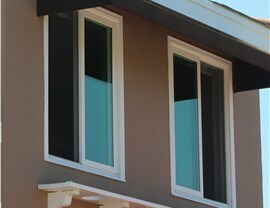 With a variety of materials and styles to choose from, we can help you select a strong, secure door that suits both your budget and your home’s aesthetic. 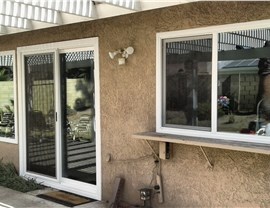 Our certified professionals can customize entry doors, French doors, or sliding patio doors to help you optimize the curb appeal of your San Bernardino home. 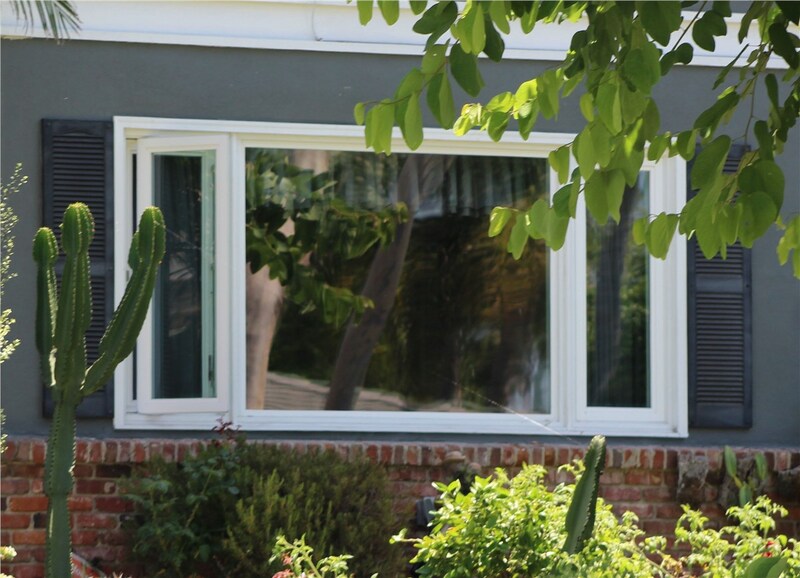 When you want to add style, efficiency, and function to your home, you want the window and door replacement experts at Design Windows and Doors! 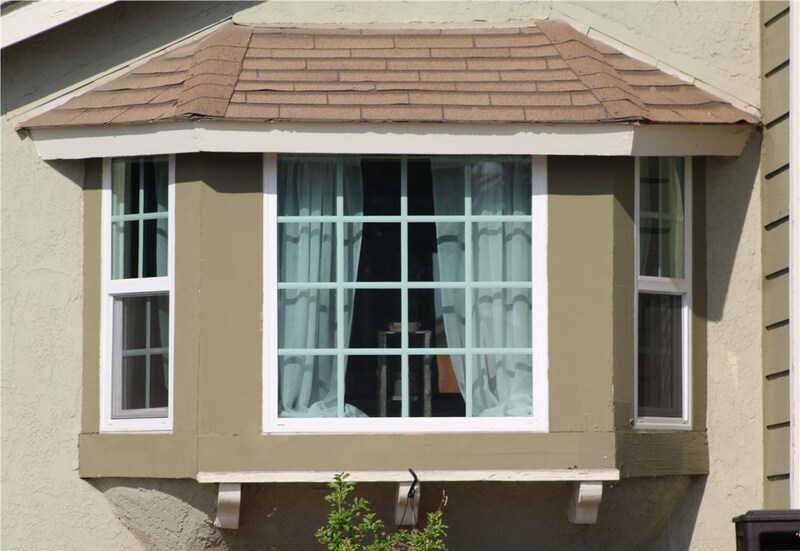 We’d love to provide you with more information regarding the benefits of replacing your doors and windows with us, so give us a call right away. 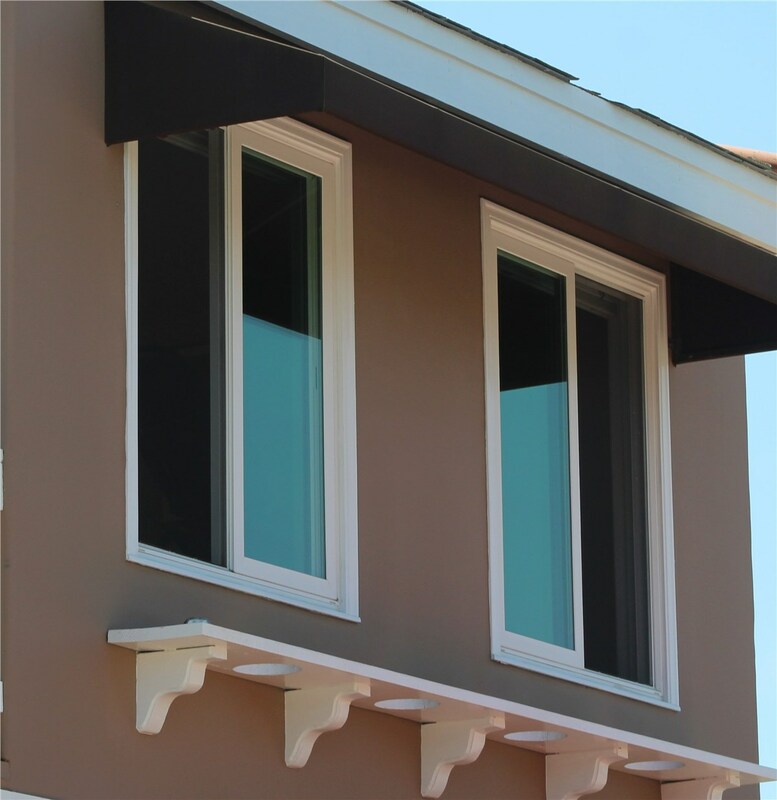 You can also request a free, no-obligation project estimate by taking a moment to complete our convenient online quote form today.